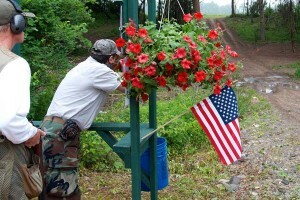 Register now for the annual Wounded Warrior Benefit Shoot. 8 am registration, 9am Opening ceremony, 10 am shotgun start. BBQ lunch, 100 rounds per shooter, $100. Donation forms available, sponsorships available. Once again Woodlawn Sportsmen’s Club will have shooters at the WWP Benefit shoot, along with the yearly donation of $100.00 from the club itself. three shooters are as follows. Total donation is going to be $500.00. Will make payment on Sunday Morning.